The Packer Ranter: No real analysis, but at least we're pretty. : Congrats, John Kuhn. You're Moving Up the Rankings. Congrats, John Kuhn. You're Moving Up the Rankings. I was going to write something about how the Packers special teams played better than they have in years, but Jersey Al had me covered. In truth, I almost feel bad for the Eagles, they have no idea what they have done to themselves. The curse is real, and the curse is powerful…ask Mike Stock. Therefore, I decided why not write a little on my new 17th favorite Packer. (My rankings below #10 fluctuate weekly, daily, and hourly.) Congrats John Kuhn, you’ve moved into the top 20. 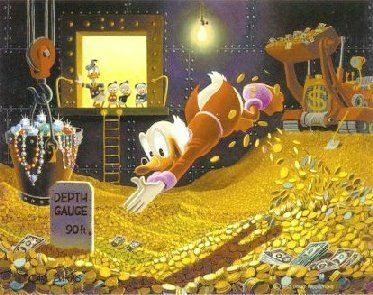 If I had a dollar for every touchdown that John Kuhn has scored for the Packers, I’d have, well…I’d have $7.00. Not exactly a windfall, but I’m still extremely excited to see what he’s going to bring to the table for the Packers this year with the injury to Ryan Grant. The real issue is not the $7.00, I mean $7.00 buys a beer, which is always cool with me. Rather, it’s the initial investment into Kuhn that pays out the $7.00 that’s the impressive part. It’s tiny. He has 18 career rushing attempts…on those attempts he has scored 3 TDs. That means every 6th time he touches the ball, the Packers get 6 points. Kuhn is an even more dangerous scoring threat when he catches the ball; he has 4 TDs on 14 career receptions. He just scores TDs whenever the hell he touches the ball. This is a guy I can get behind. Don’t believe me? Watch this clip, and tell me you didn’t have a strong desire to stand up and yell, “KUUUUUUHN!” Can you say it? Can you say you don't want stand up and scream? That’s what I thought. 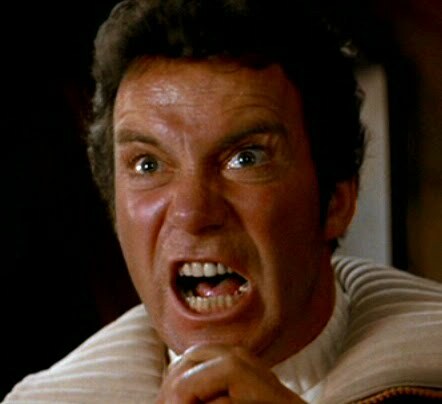 Wait, Kirk does yell, "KUUUUUHN!!!" right?....Yeah, I'm pretty sure he does. *Note: The Packers even say it's pronounced this way, check his bio. Hilarious. I just yelled KUUUUUHN!! And I liked it! He's also the KuhnDawg to me. Carefull with saying that last one around Grandma Greenfield. Kuhnt thank you enough! Haha. KUUUUUUUUUHN! It even looks good in print. At Herkimer in MPLS Sunday every time Kuhn touched the ball, "KUUUUUUUUHN!"